In a dusty Queensland town, something terrible has happened.Amongst broken bottles and cigarette butts at the foot of a water tower, a girl with blonde hair lies as if sleeping. Jennifer Day has lost her sister and her singing voice, and doesn't know how to find either of them. Her father and mother move under a spell, and a dark silence lives in the space that fiery, rebellious Beth has left behind her. To recover her voice, Jennifer must retrace her sister's last steps, weeding out childish mementoes from disturbingly adult memories. As she learns about the last year of her sister's short but eventful life, she slowly begins to cross the threshold from childhood into adolescence - taking flight even as her family slowly falls apart. 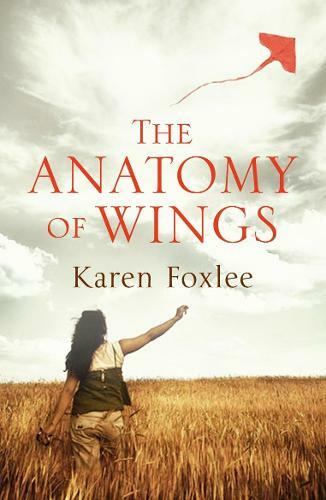 Set in a small Australian town during the 1980s, The Anatomy of Wings is narrated by Jennifer Day - an eleven year old schoolgirl.